4th of July Gluten Free Party on a Shoestring! Happy 4th of July! Parties can be expensive but with the help of my friends I've found some great decorating tips and gluten free recipes to save money this year. I'm making desert and gluten free hamburger buns for our family party. 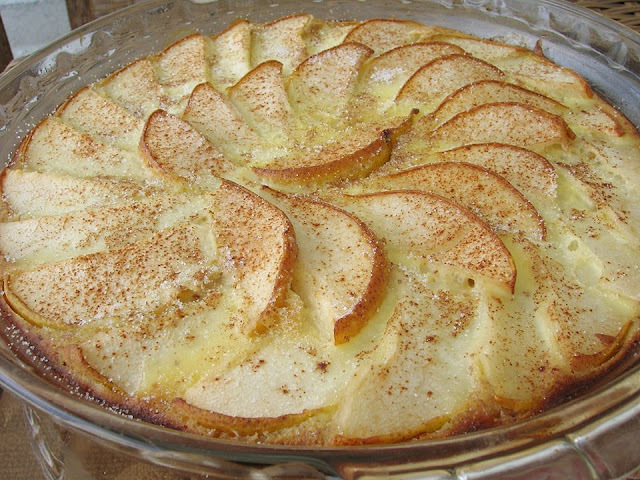 My Paleo Pear Clafoutis is gluten free, dairy free, grain free and sugar free. I can't wait to share it again with new friends and family. How about some crafts? Making your own decorations is fun and will keep the kids busy while you cook! 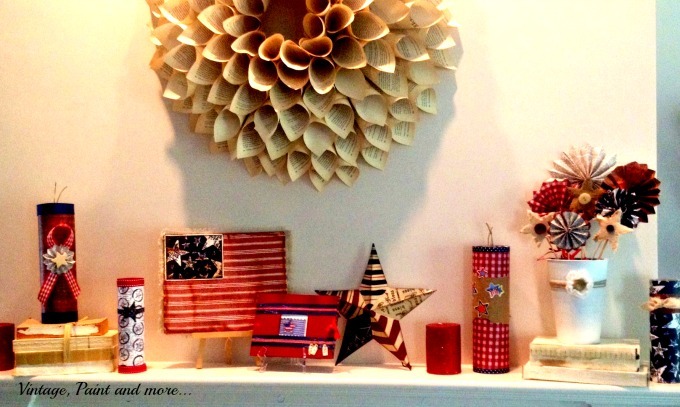 Cathy at Vintage, Paint and more made this 4th of July mantel decor from recyclables. So cute and Eco-Friendly! Trisha at Black and White Obsession is giving us a free printable. I love this for my front door! 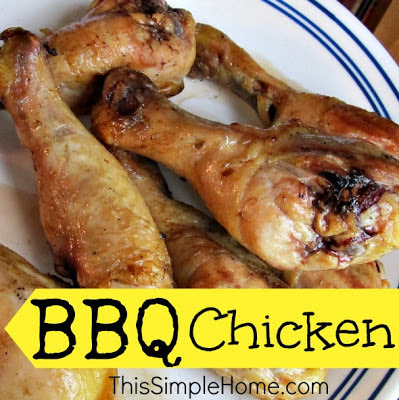 Ribs and Chicken are the perfect combination for a BBQ. 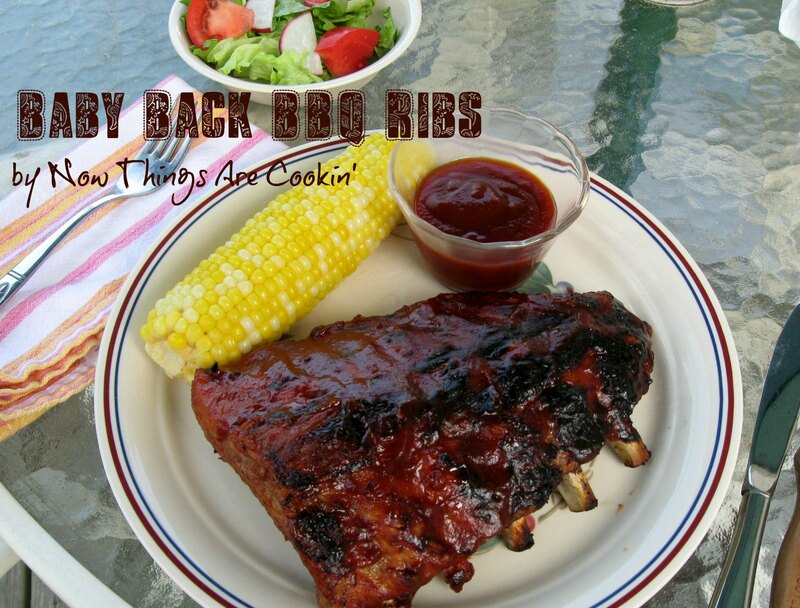 Laura at Now Things are Cooking gives us her Crock Pot tips on how to make great ribs. For gluten free I would use Colgin liquid smoke and make sure all of my other ingredients are gluten free. I also use a little gluten free yellow mustard in my sauce. I can often find ribs for $1.99 a pound at Aldi so that makes them perfect for a large party. Chicken is our number one favorite on the BBQ. 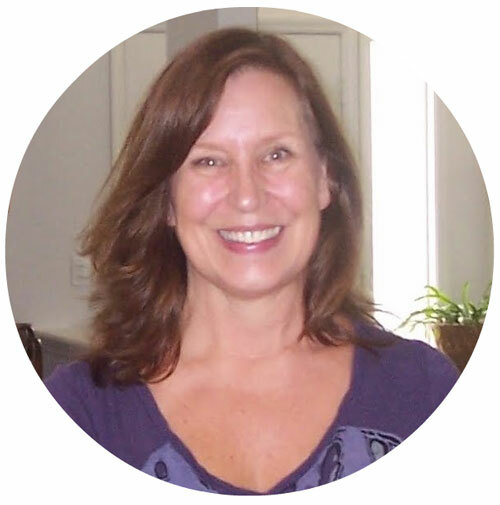 Annette at This Simple Home has a wonderful naturally gluten free recipe. I would use organic apple cider vinegar. And you have to have cornbread with BBQ. Here's my favorite Gluten Free Masa Cornbread! If you're having burgers try my hamburger buns. 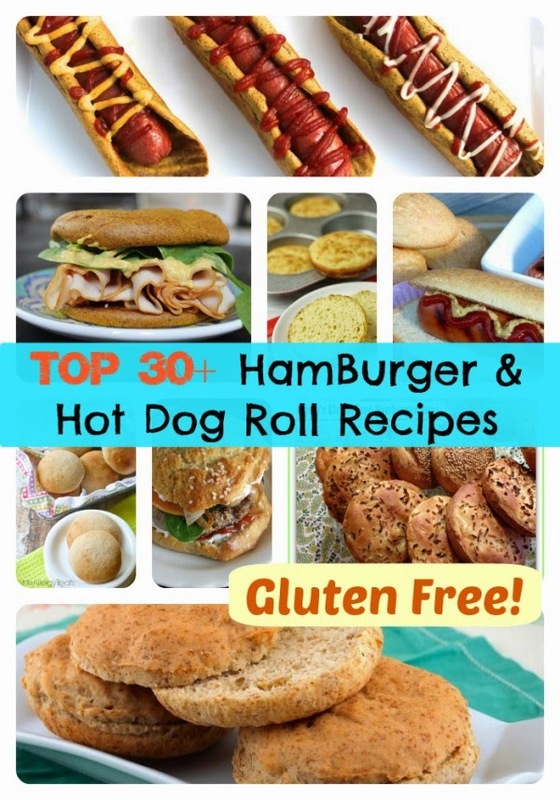 They are easy to make and were featured on GFE's Top 30! You have got to go see all of the great buns on Shirley's site. They will make you drool. I think I'll also make this beautiful Popsicle idea from Stacey at Glued to my Crafts. I would use 100% fruit juice and natural soda. Perfect for a hot day. Add in some simple salads, sides like beans, fruit, drinks and fireworks and it's going to be fun! Have a Happy and Safe 4th! What a wonderful roundup for summer! I'd never even considered GF cornbread. Sounds great. Thanks Cathy, loved showing off your beautiful crafts! Thanks for sharing them with us. Yes, try the buns! They're easy to make, super yummy and much cheaper than buying at the store :) Happy 4th!